As previously threatened, here is the definitive insertcrisps.com group test of hot chilli-flavoured crisps currently available in the UK. 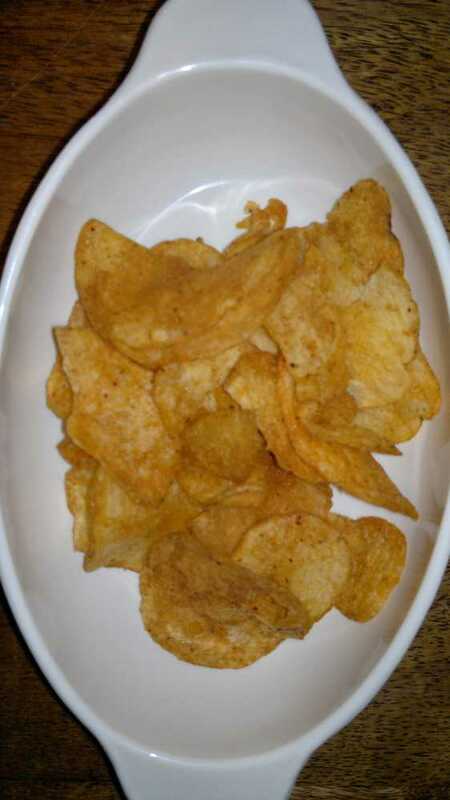 I have endeavoured to test said crisps on the basis of various parameters: flavour, heat, addictiveness, appearance and texture (or “crisp-wonderfulness”). There are some notable absentees from the test, due to lack of availability, but we’ll discuss those as we go. Walkers Sensations Thai Sweet Chilli (representing the milder end of the scale), Burts Sweet Chilli, Kettle Chips Jalapeño Chilli and Kettle Ridge Crisps Spicy Chilli, Seabrook 2 Chilli, Nando’s Hot Peri-Peri and (although not strictly speaking crisps) Doritos Chilli Heatwave and Doritos Jalapeño Fire. Fire extinguishers on standby… or not, as the case may be. 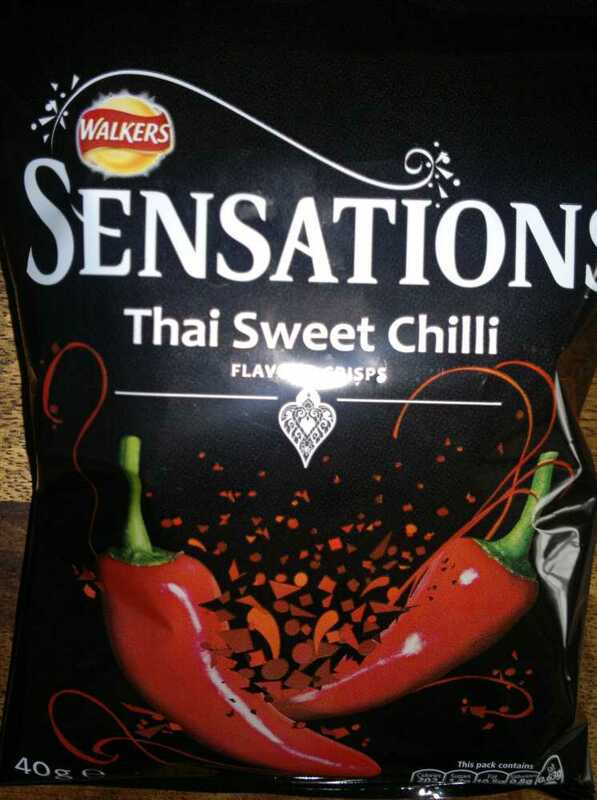 The most “mainstream” entrant in our group test, these Walkers crisps don’t really make any pretence about being hot; there is some mild heat in the throat, scoring about 1 on my entirely subjective heat scale. The flavour is a mild, herby, aromatic one, with (naturally) some sweetness and a rather generic savouriness – pleasant but unmemorable. In appearance they are unremarkable, with a perfectly normal pale golden colour. The texture is good, with a nice crunch. 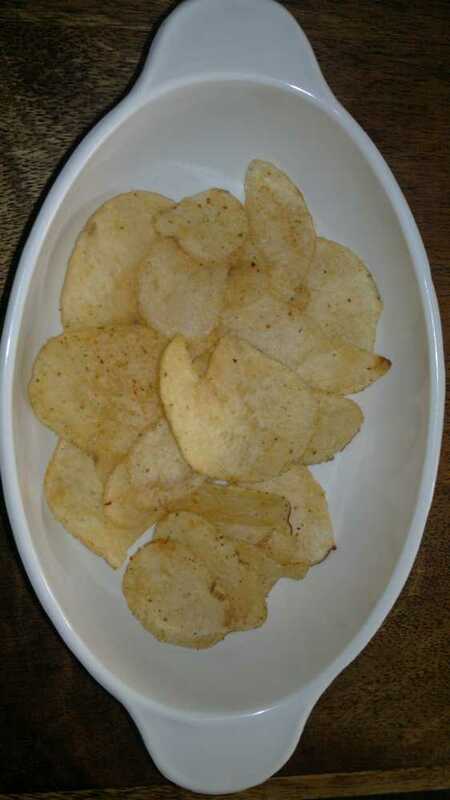 These crisps have a deep, golden-brown colour. The taste is quite sweet, as you'd expect, with a definite initial Marmitey hit (squinting at the tiny-tiny print of the ingredients list reveals the presence of yeast extract powder, so that explains that), some chilli (natch) and a nice herby aftertaste. Not a great deal of heat (about 1.5 on my scale), but that's to be expected; however, it does slowly build in the throat. In terms of texture, these have a typically good Burts crunch. 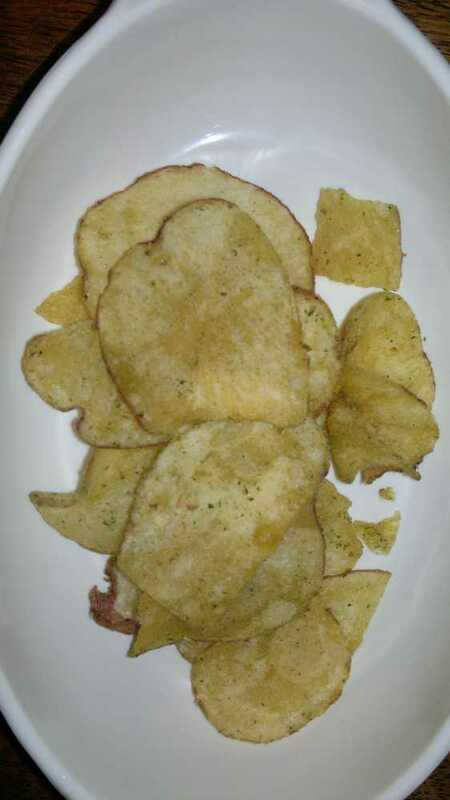 The first of our Kettle entrants, these crisps have a slightly curious and not particularly appealing blotchy appearance, and they are dotted with tiny green flecks. Not very elegant. 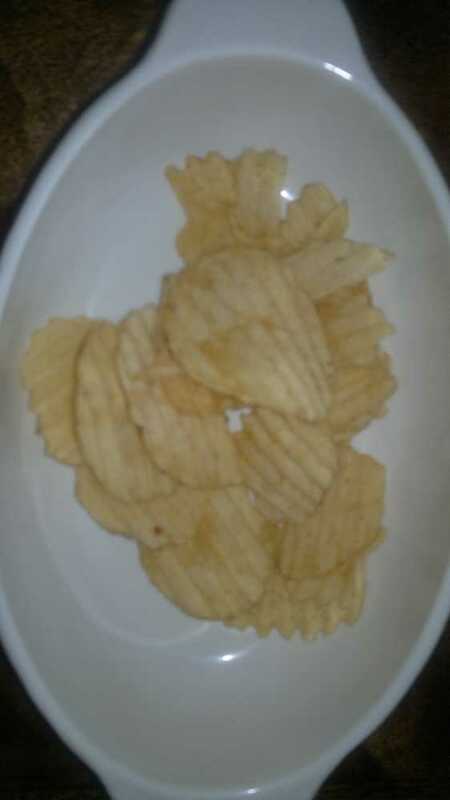 The flavour is very potatoey (and yes, I know that sounds blindingly obvious, but when was the last time you ate a flavoured crisp and thought, “hmm, you can really taste the potatoes”? – but with these there is a definite jacket potato thing going on); generally pleasant, then the heat kicks in: registering 3 on my heat scale, with plenty of heat in the throat but nothing at all on the tongue. (Again, my auxiliary tester found the opposite, experiencing no throat heat at all, but a fair amount on the tongue.) There is a distinct lemon note. 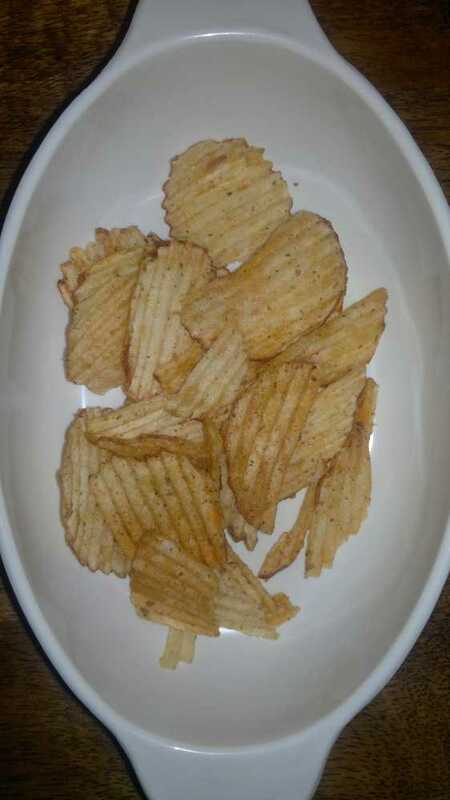 Texturewise, these crisps are rather hard – “bony”, according to the auxiliary tester. Their addictiveness was rated as “not very”. 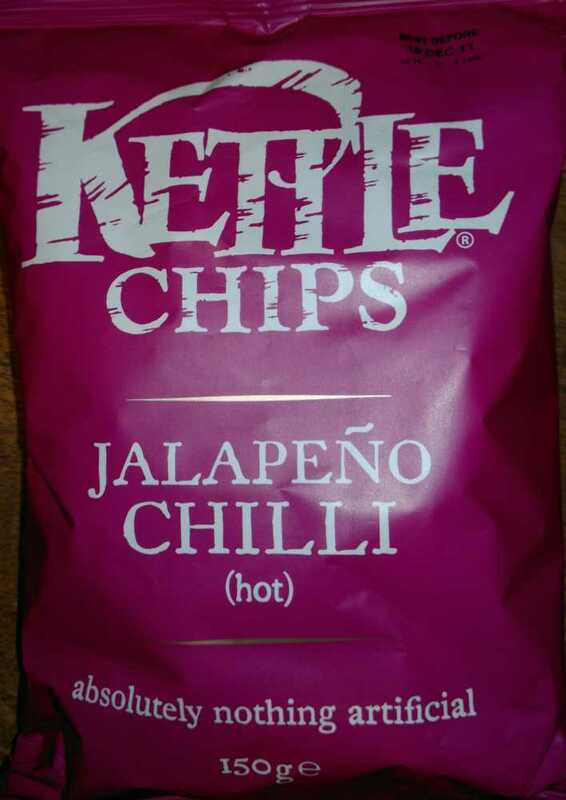 The main impression is one of regret that Kettle Chips’ Mango Chilli flavour has long been discontinued. “Angry fruit” indeed. Much missed. 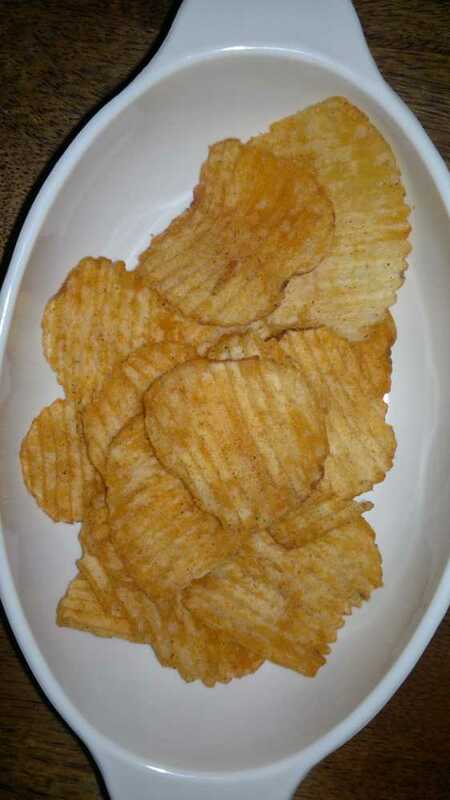 These crisps have quite an appealing appearance: ridged, obviously, with skins on and tiny red and green flecks; overall, they are a fairly consistent deep golden colour, far less blotchy than the Jalapeño variety. 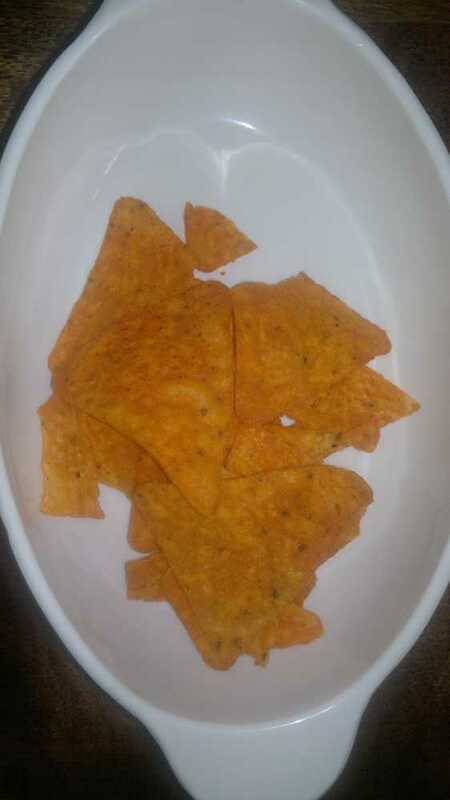 The texture is quite hard, but the crunch is good. 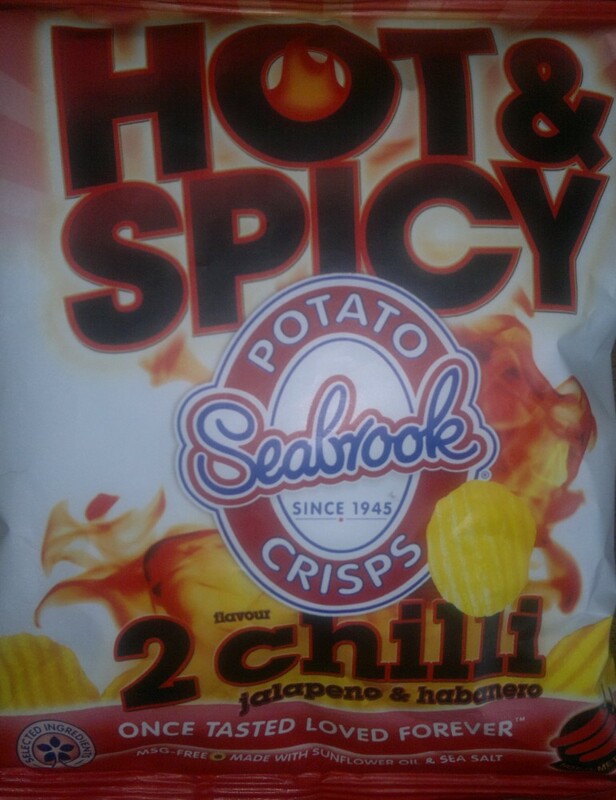 Flavour: quite spicy, with a mild heat – rating 2 – and a tingle on the tongue (although the auxiliary tester described them as “really bland”, with no flavour and no heat); I found there to be a pleasant but mild residual heat. 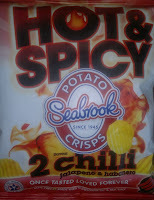 These crisps, from Yorkshire-based manufacturers Seabrook, have a nice appearance – ridged, with red-brown flecks. The texture is good, and there is a distinct vegetable flavour of red peppers, which is actually rather nice and very moreish. There is a medium heat (rating 2 or 3) on the back of the throat, although not initially – it takes a while to build up. The makers also produce a number of other “hot” flavours, including wasabi, but I’m afraid I can’t provide a review of these – I purchased the 2 Chilli variant from the bar at a wedding reception (the only place I’ve ever seen them) and had to smuggle the packet out in the arm of my coat as it might have been seen as rather infra dig given the occasion. 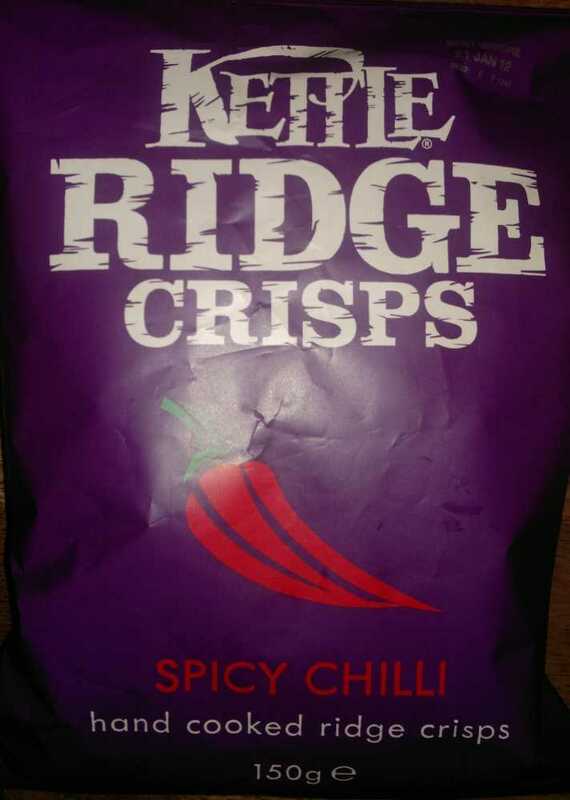 These ridged crisps have an appropriately fiery, orange-tinged appearance, with dark speckles. They have a sweet, fruity flavour, with notes of lemon, capsicum and herbs – peri-peri, in fact – and they provide substantial heat (4 on my scale): some on the tongue, more in the throat, and it builds. They also have a good crunch. 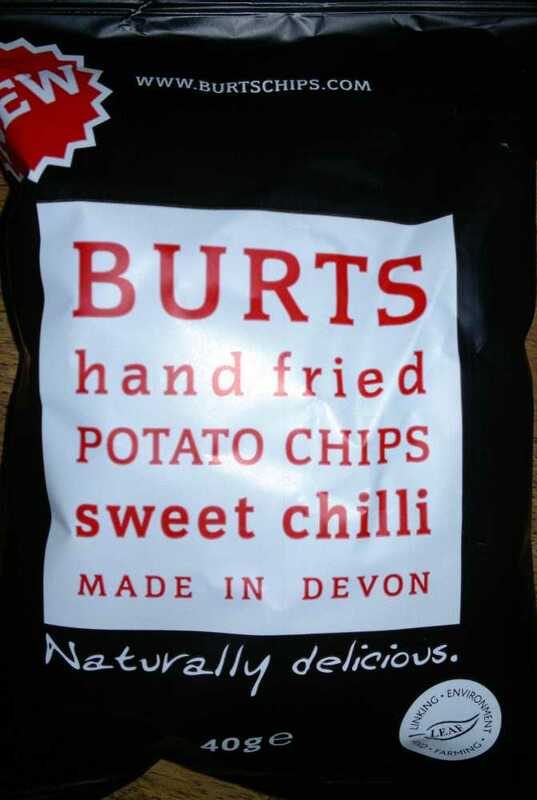 These crisps are very moreish indeed, and it’s probably just as well that I can’t buy them locally otherwise I would eat far too many all the time. Despite the fact that (or possibly because) the heat can sometimes make one’s nose run. I must admit that these have long been a favourite chez Insertcrisps Towers, and although they aren’t of course potato crisps it seemed appropriate to include them in this comparison – especially with the introduction of their sibling variant Jalapeño Fire (of which more in a moment). Chilli Heatwave have a vivid, orange-red appearance. The flavour is immediately strong and spicy – very tasty, in fact – rather like a very highly spiced tomato ketchup flavour. There is a mild tongue and throat heat that builds and lasts (2 or 3), and they are exceptionally moreish (although that could be the MSG). They have a good crunch. This new version promised much, but I found them disappointing. After an initial mild, spicy flavour there is then a reasonable amount of burn on the tongue, throat and the back of the palate (heat scale: 3), leaving some residual heat. The predominant flavour notes are “burnt”, according to my auxiliary tester (thanks to the smoked chipotle chilli flavouring), and sourness. Not really my thing. 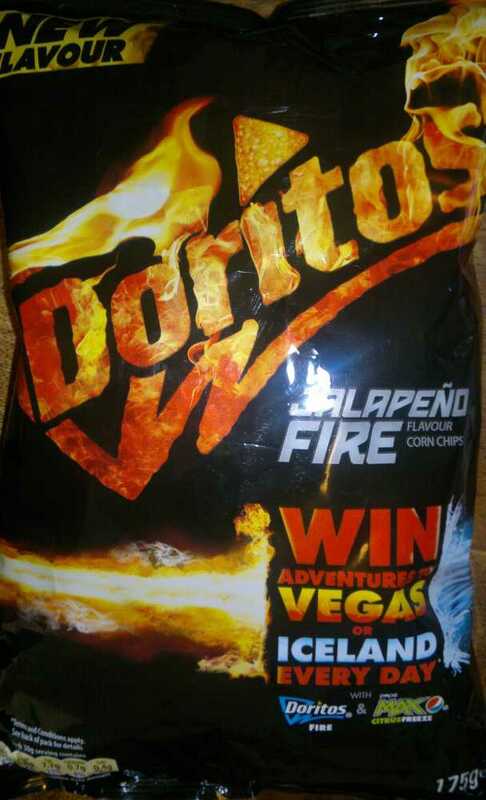 And if you’re going to put flames all over the packaging, at least make the wretched contents properly hot. Pffff. 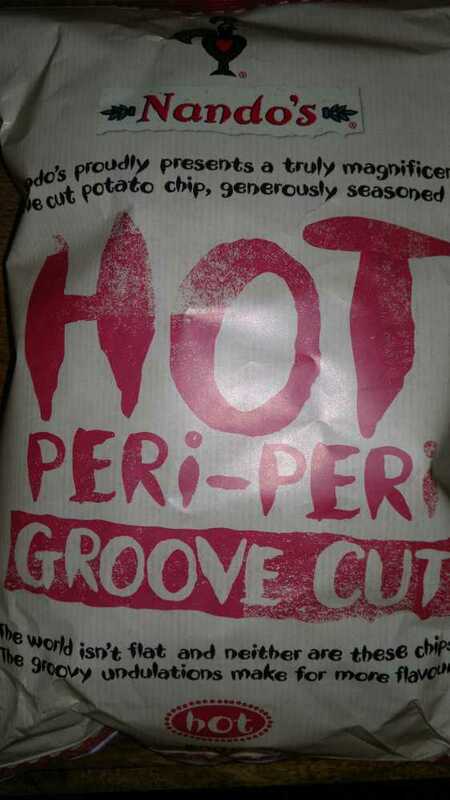 I like Burts Sweet Chilli (the best of the mild varieties, I reckon) and Seabrook 2 Chilli, but the lovely sweet heat of the Nando’s Hot crisps wins for me. However, all three are tricky to get hold of around here. 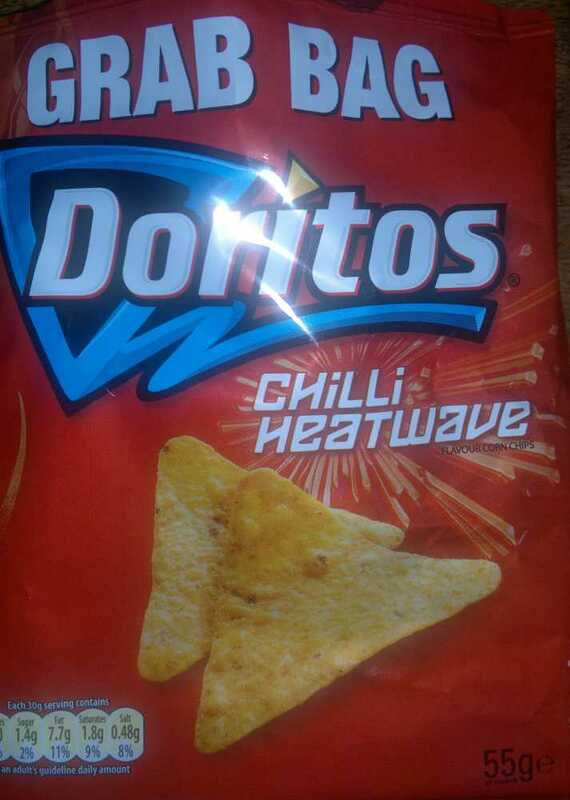 I have a soft spot for Chilli Heatwave Doritos though; it's late, the supermarkets have closed, but I know the petrol station down the road sells small bags of Chilli Heatwave… Back in a bit.